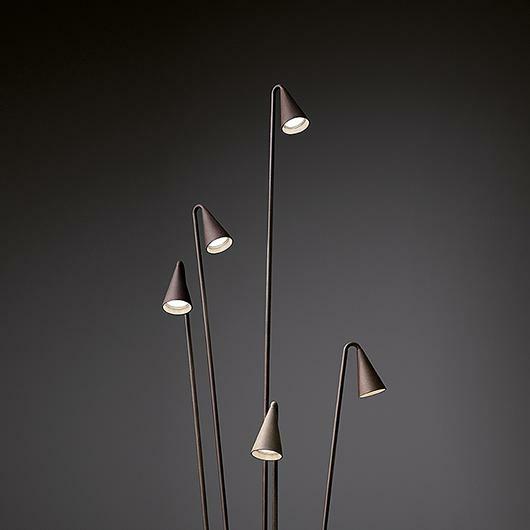 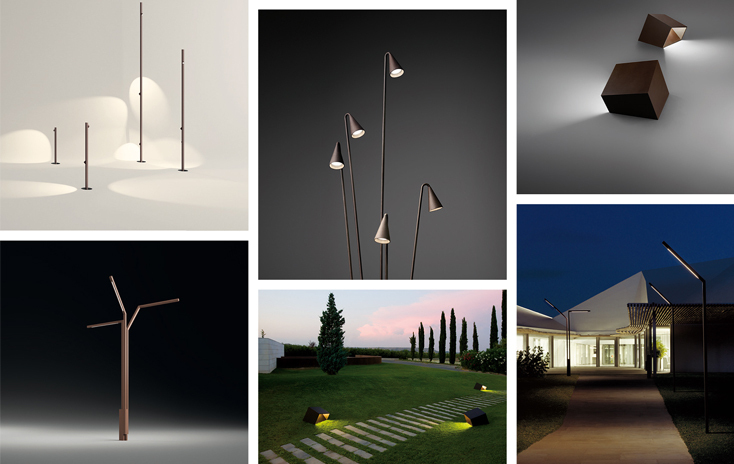 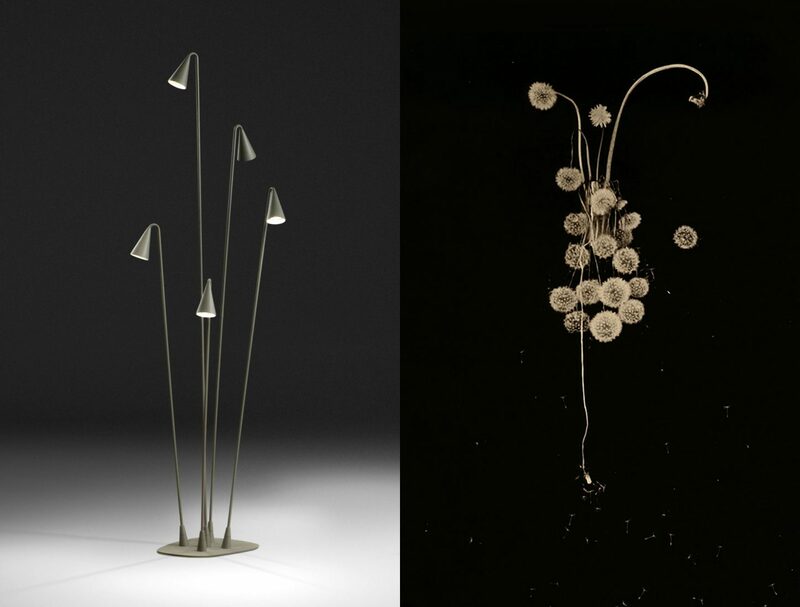 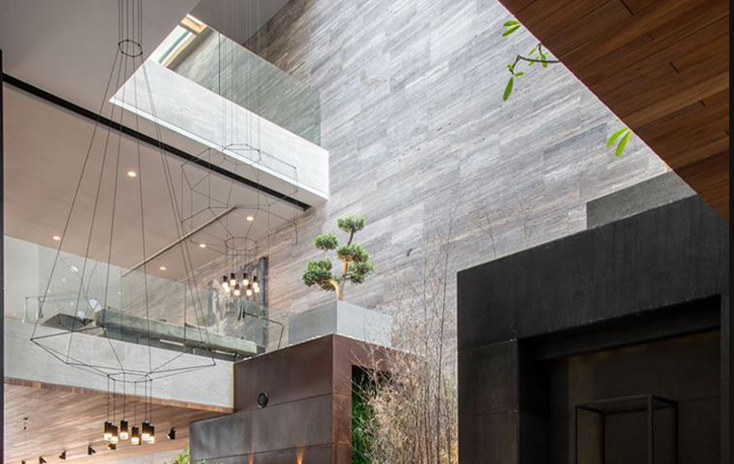 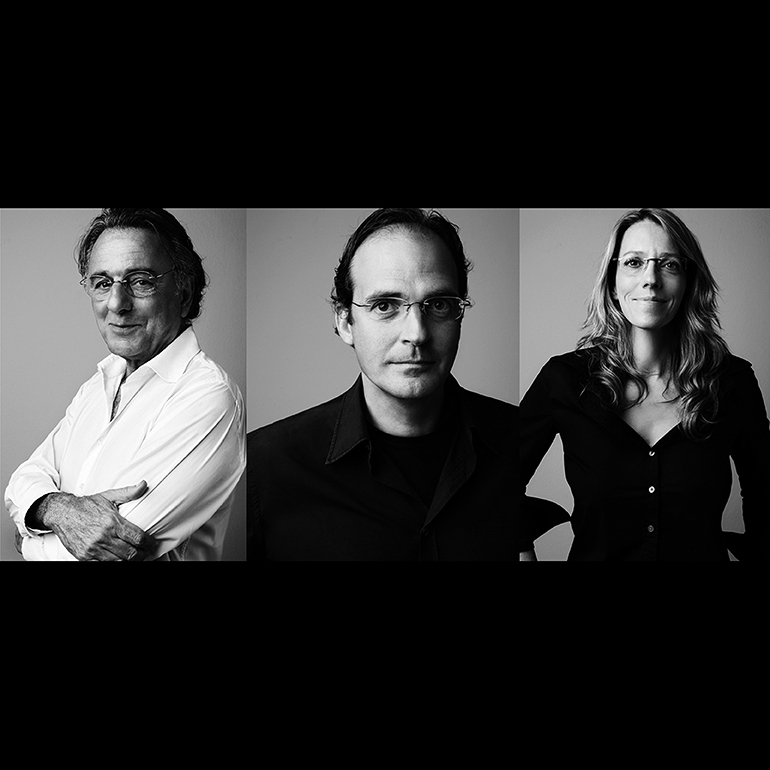 are a Lievore, Altherr, Molina design for Vibia. 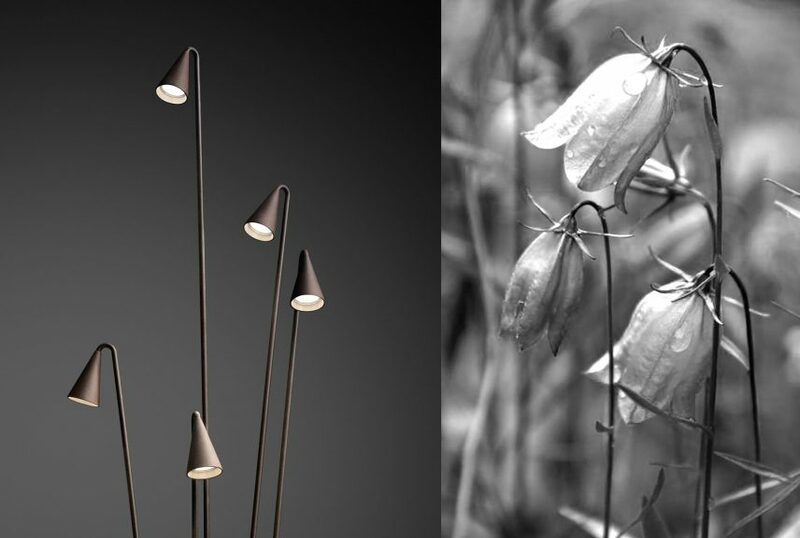 The design was inspired by the forest blue bell flower which adds to its easy integration within the garden environment and its accoutrements. 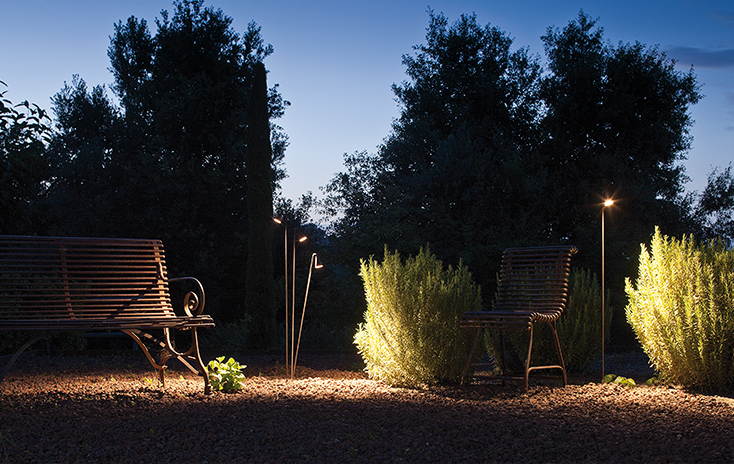 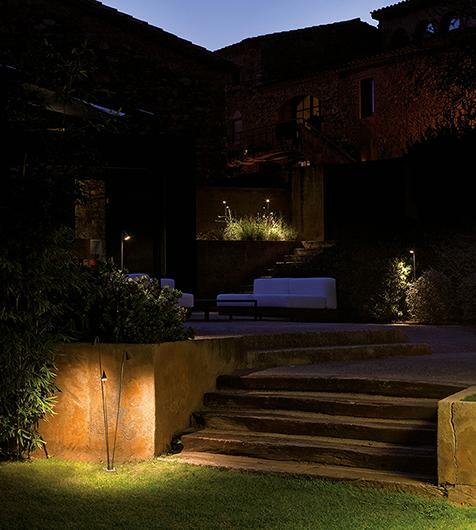 The Brisa collection provides a focused beam of intense and warm light over exterior areas that require superior levels of illumination. 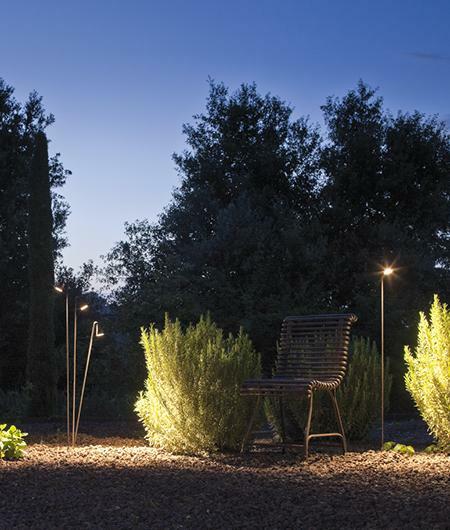 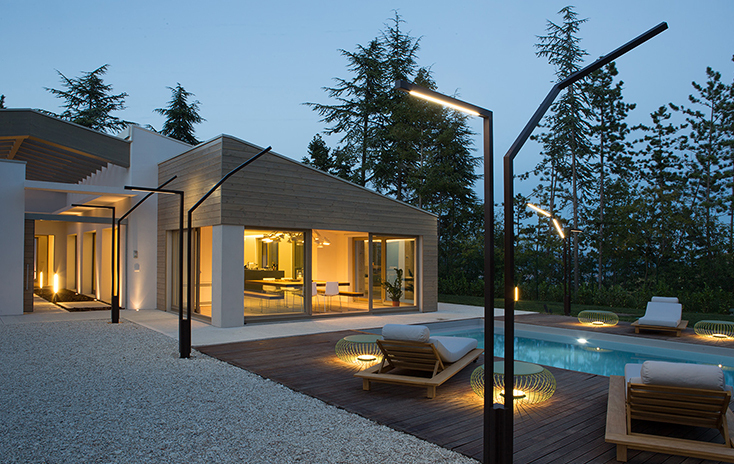 Vibia equips the Brisa outdoor lamp with LED technology and offers the user a range of four floor lamp models available in surface mounted or built-in versions. 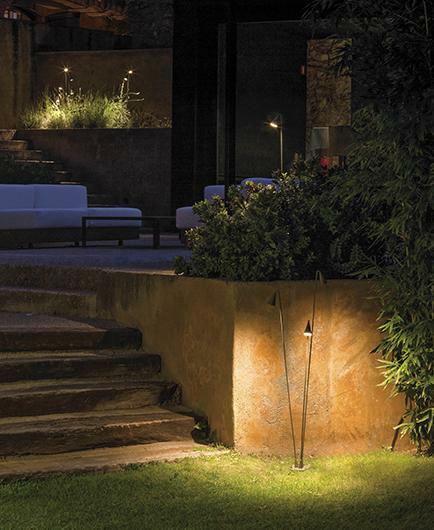 The user can also choose between two finishes in natural tones: matt lacquered khaki or matt lacquered oxide (rust).